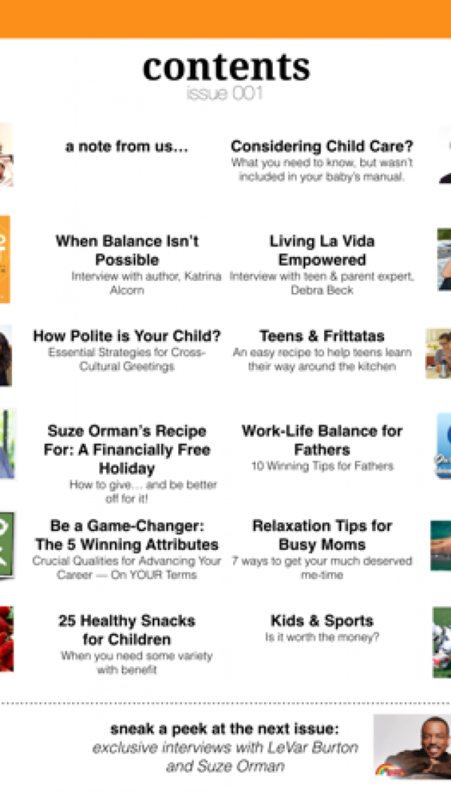 Device: iPad	Category: Lifestyle Price: Free Company: Working Parents Magazine Exp. Release Date: Jan. 20, 2017	Previous App: Collage It! Working Parents Magazine is the go-to place for moms and dads to get the solutions they need to balance career, family and life. 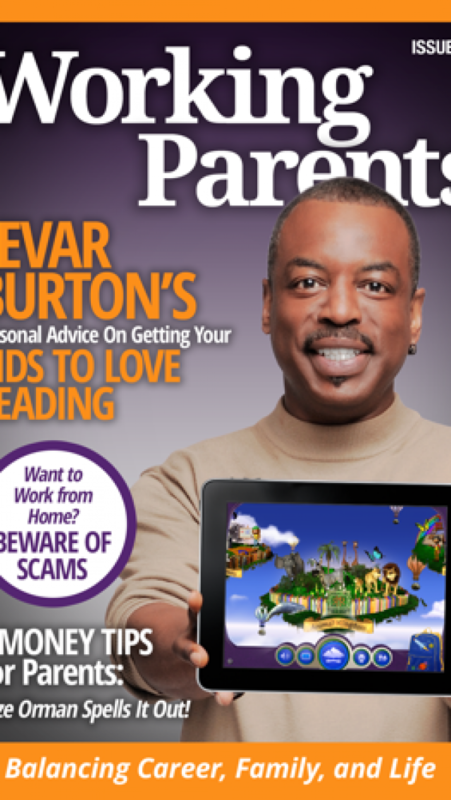 Check out our exclusive interviews with LeVar Burton and Suze Orman in the latest issue! With the insights you need to create balance… with parent-tested answers, advice and ideas, Working Parents Magazine brings you what you’ve been looking for – and what you’ll be raving about to others. Download it now! 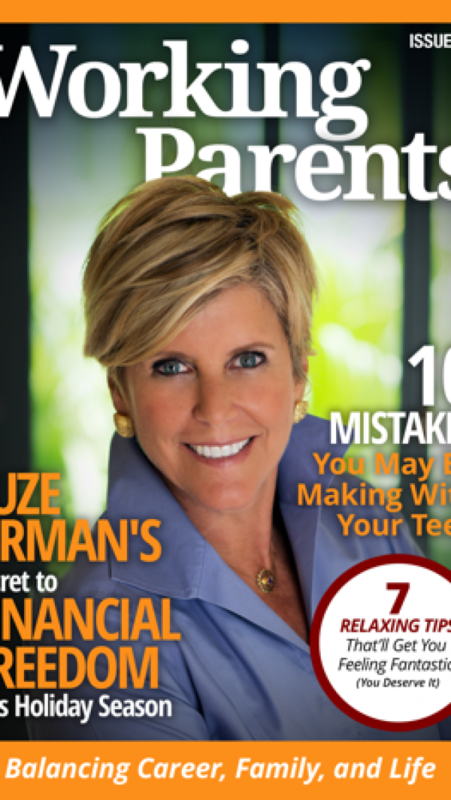 Working Parents Magazine is the go-to place for moms and dads to get the solutions they need to balance career, family and life.